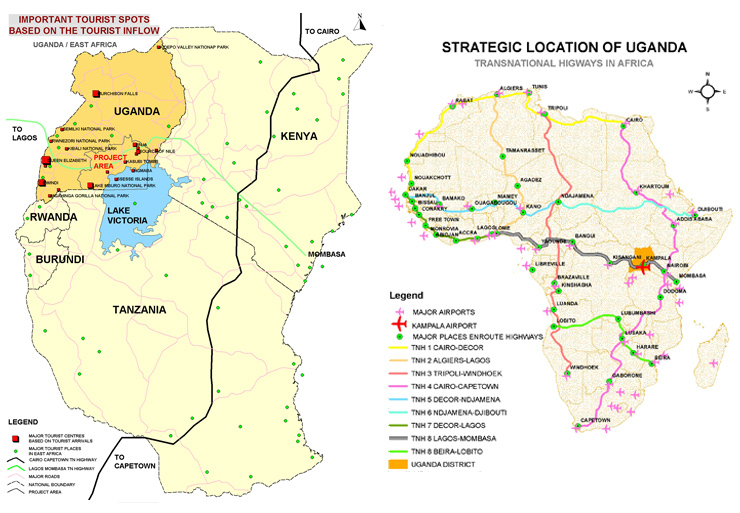 Africa’s most amiable country, Uganda provides its visitors an unforgettable experience through its unmatched wild life safaris, cultural experience, eco-tourism activities, lakes and rivers etc. The natural heritage consisting of magnificent locales, fascinating landscapes, exciting wildlife and dense equatorial forests along with excellent climate and friendly people makes Uganda a unique travel destination. 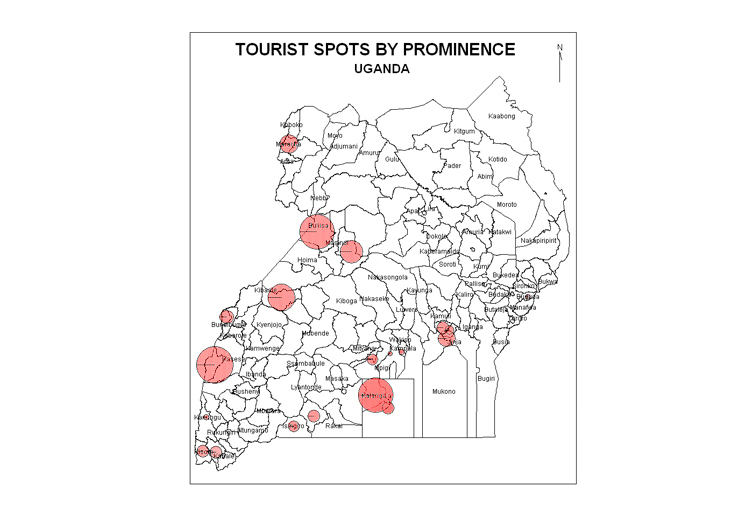 Detailed analysis of the present tourism scenario of the region including tourism trend, tourism infrastructure, industry – community relationship, tourism related social and environmental issues, environmental baseline and perception analysis to re-establish the sectoral importance. It is a joint venture with Universal Empire Group, New Delhi, India.